Have you ever thought about investing in forex? I ask this because as an investor in equities sometimes you look to get into other ways to diversify your portfolio. I always wanted to get into Forex but I found it to be complicated. I needed to find not just a trading platform but a place I could be taught and helped from beginner to hopefully pro. What I discovered was 70trades. 70trades - What's in a Name? I wondered what 70trades meant. Well, it meant just that. The founders of the platform learned through research that you become profitable and stable after 70 trades. If you can say that then I felt, they were serious and looked further. The platform offers a proprietary automated, algorithm based trading management system with a lot of user control. 70trades offers online resources that are a benefit to all traders no matter if you’re a beginner or a professional trader. And with this system you may become professional with time. If you are a beginner in Forex and want to learn as much as you can 70trades can help you. Don't leave it up to trial and error, tap into the many resources available here. There are video tutorials, eBooks, and even 1-0n-1 training. These resources are geared to the beginner and if you are a professional there are resources and training for your level too. Some are like these 70trades tips. They also offer customer service 5 days a week where you can ask all your tough questions. On the 70trades platform are many tools. The most important one is the “Portfolio Builder”. This tool is used by all traders to set up your portfolio. 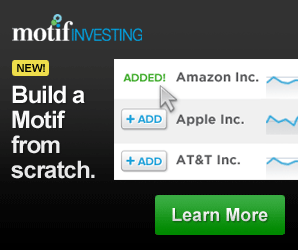 All you do is answer some questions and the software gives you a suggested portfolio. The questions are simple like amount to invest, experience, risk level and age. This gets you started to making some money. 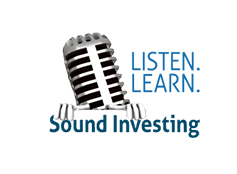 This tool offers you a flexibility to fine tune your portfolio for maximum profits. Will 70trades Work for You? If you are like most people, you will find profitability is an elusive thing in Forex trading. Investors have a hard time making it work in their favor. The initial failures can make you just give up. Not until now have I seen a platform that makes me think I can succeed in Forex trading. With all the education, training, and someone looking over your shoulder help at 70trades, I really believe they have done it. 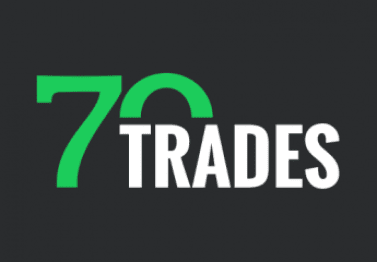 Check out these 70trades reviews to hear what others have to say about this great platform.